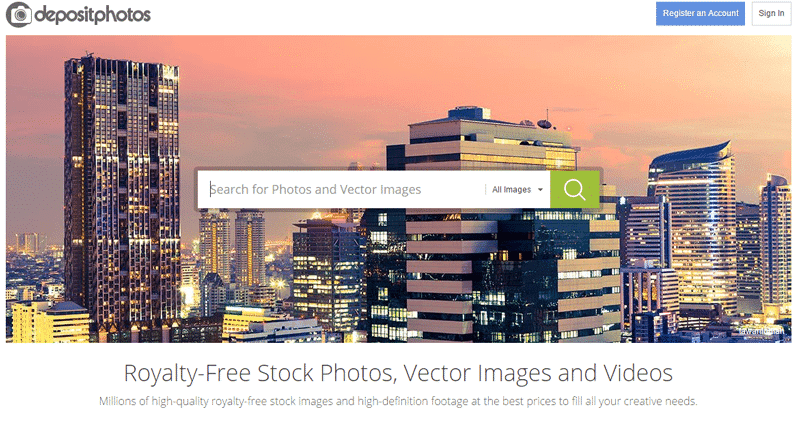 Depositphotos is #1 resource for buying and selling Royalty-free photographs and vector images. 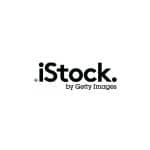 Their last library of imagestock coupled with wide variety of flexible purchase options proving to be most convenient and profitable tool for designers, artists and photographers. For now they have image bank of little under 2 Million with average rate of over 25,000 new images being added on weekly basis.  There are at least 4 ways to purchase images. Whether you’re buying one image at a time or 40 images a day, Depositphotos offers unbeatable low prices and quality service. In order to familiarize you with the quality of images and convenience of working, Depositphotos offers 14-day free trial subscription with absolutely no obligation. During this period you are permitted to download up to 10 JPEG images of any size or 10 vector files per day. 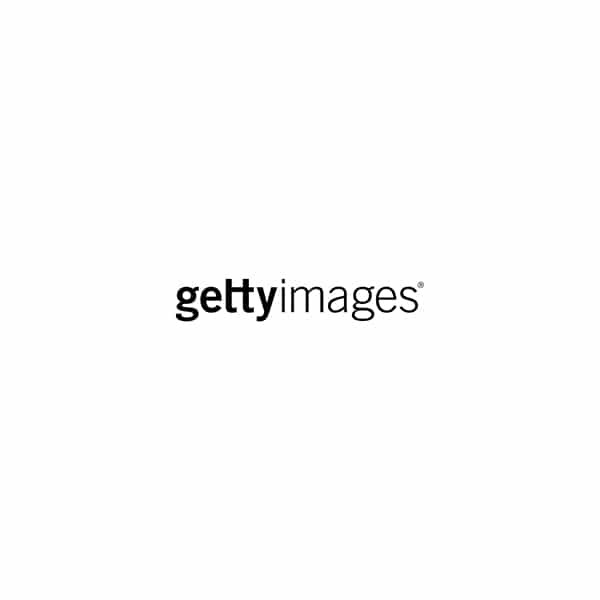 That’s 140 images absolutely free of charge, just for trying Depositphotos. Upon completion of the 14-days you will be automatically subscribed in one of standard subscription plans. You may cancel free trial at any time before it expires and the automatic subscription into our standard plan will be waived. 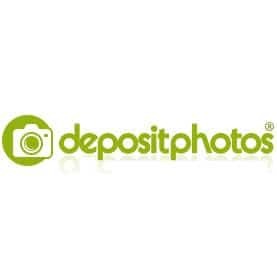 Depositphotos allows you to keep the images as their thanks for trying the service. Every time you purchase an image using credits, you receive a BONUS IMAGE absolutely free. 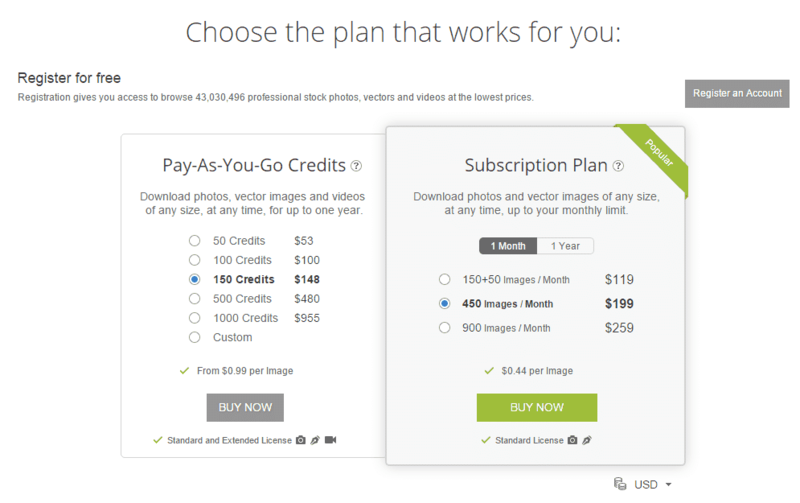 Your free bonus can be used to pay for new images at any time you choose. If you Purchase by means of Extended License you automatically receive the largest available JPEG or Vector Image file. Being new industry Depositphotos face hard competition against fellow Microstock websites. Though Depositphotos is booming at faster rate in industry, yet compared to other Microstock websites the image bank for DepositPhotos is little less than 2 Million. Whether you’re a designer looking to buy images for a project or a photographer selling your stock, Depositphotos make sit all very easy. Low pricing and flexible purchase plans make it easy to buy exactly what you need instead of just what you can afford and generous commission structures give contributors enormous earning potential.